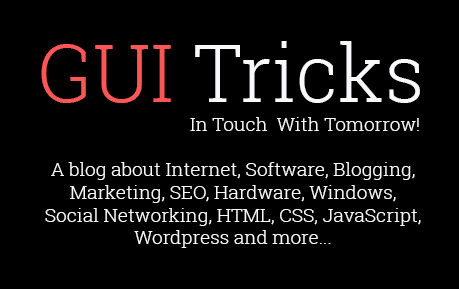 Directions To Flash ROM On A Rooted Android Phone | GUI Tricks - In Touch With Tomorrow! 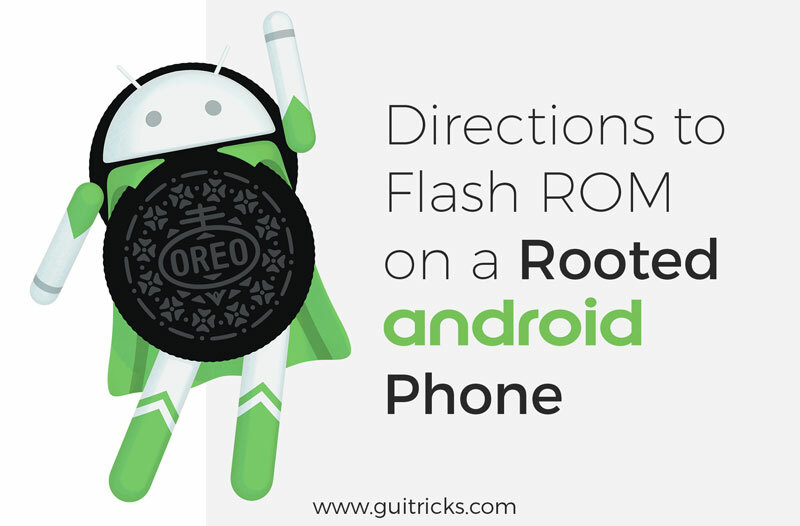 Directions To Flash ROM On A Rooted Android Phone - GUI Tricks - In Touch With Tomorrow! Android is awesome but we get disappointed when the new version of Android is not available for our phone or to put it differently, the updates have stopped for your phone model. The answer to this is custom ROM. Custom ROMs are the best thing about Android. 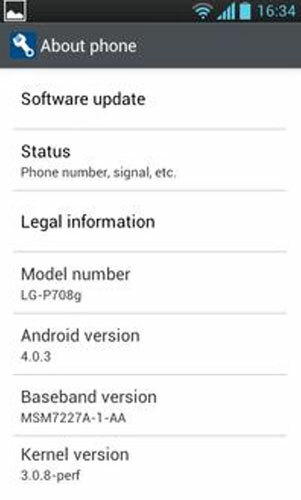 A custom Android ROM applies to a phone’s firmware, based on Google’s Android platform. Android being an open source platform, allows developers to edit the code, recompile it and release it for a wide range of phones. When we buy a phone, it comes with a pre-installed Android called ‘stock ROM’ but we can upgrade the ROM to ‘custom ROM’ (with new features and even at times an improved performance). In this post, I am going to direct you step by step to flash a custom ROM on a rooted Android phone. But before starting the installation of custom ROM, root your phone and secondly take a backup of the phone including apps, chat and message history etc (there are good back-up apps available on Google play store). Download the appropriate ROM for your phone model; even for the same phones, the ROMs vary with the model. Like the custom ROM for Note 3 is not same as that of Note 4. Hence check the supported models of the ROM and then download. The model number of your phone is available in the Setting -> About Phone menu. Also read the reviews in the community for that particular ROM because if you install a ROM which is not meant for your phone and it goes wrong, believe me, the phone company won’t even touch your phone, forget about getting it repaired from the company. Once you have found the ROM, download the zip file but do not extract it. Also, download the corresponding GApps zip and copy these both on the SD card of your phone. If you are installing ROM 6.0.1 then the GApps zip should also be of 6.0.1 version. After you have copied the zip and the GApps on your phone’s SD card, reboot your phone in the Recovery mode. On most devices, the Recovery mode is accessed by holding the Volume button + Power button for 5 seconds or so (if this doesn’t work for you, you can search for your model’s recovery buttons on Google). 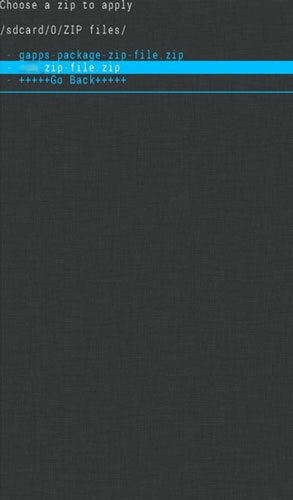 In the recovery mode, you will see a screen like this. Select the option ‘Install Zip from SD card’ and navigate to the location where you have saved the zip file on the SD card. Confirm the installation and wait till it is completed. After the installation is successfully over, you need to wipe the data. Wipe cache or factory reset is necessary to clean up your phone for the data (you will lose all your existing data). If you take a backup with Titanium, then you can restore most of your lost data. In TWRP, you will find this option under ‘Wipe’ while in the Clockworkmode, you will have to choose ‘Wipe Data/Factory Reset’ or ‘Wipe Cache Partition’ option. After you have cleaned the cache, you can reboot the phone and use the custom ROM. 1. Reboot the phone and go to Recovery mode and select option ‘install from zip’. 2. Navigate to the file location and select the GApps zip file. Start the installation. 3. 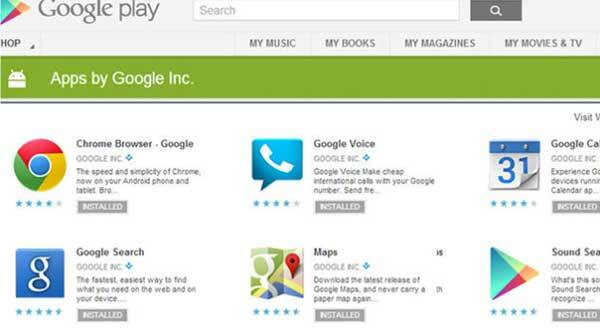 After the installation is completed restart the phone, your GApps are ready to use. Now you are all set to use your almost new phone. If you had taken the backup with Titanium, you can go ahead and restore the apps and data. This was the general direction to install or change a custom ROM on your phone but still, you can check out the directions for specific models of the phone on Google. Again re-iterating, check the communities for your model, its custom ROM and the reviews about its performance before installing that ROM. Download and install the right ROM on your phone. Earleen Brown is a veteran Android application developer for reputed Android app Development Company. You can contact her to hire Android app developers to avail reliable and efficient app development services.